A “Collective Agreement” is an agreement that is gained through negotiation between the employer (Producers) and the represented employees (the I.A.T.S.E.). Wages, benefits and conditions of work are guaranteed when working under a collective agreement. A collective agreement is binding and ensures both the employees and employers adhere to the established conditions of the collective agreement. 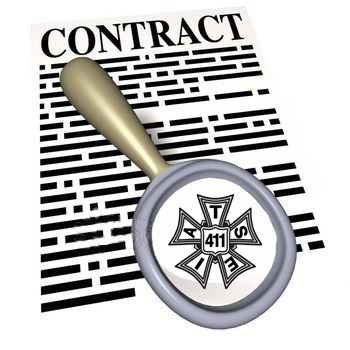 Other than the standard contracts for each of the three caucuses, there is also a National Low Budget Agreement between the IATSE International office and specific producers. 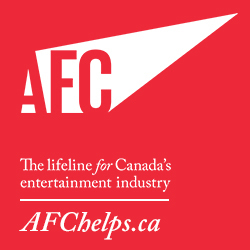 For more information or to discuss our contracts please contact our Business Agent Chandra-Li Paul via email: businessagent@iatse411.ca or at the union office 905-232-6411.